Steel & Swimming — Can You Spot The Connection? What have you seen, been sheltered by, walked on and under, travelled in, been supported by and otherwise touched or held many times today without even noticing? Stainless steel. Even our staff, who work closely with the metal every single day, can sometimes take it for granted, such an integral part of our daily lives has it become. The same effect can be noticed with swimming pools - we now see a healthy swim in a clean, safe environment as just another part of our gym routine. So what’s the connection? Stainless steel and the humble pool have had a long association - the metal’s attractive aesthetic and corrosion resistance work well in the wet environment for a number of applications from safety rails to insulation and a million other connecting jobs aside. Over time, Stress Corrosion Cracking (SCC) has been noticed in weaker grades of stainless steel material used in indoor swimming pools and buildings, leading to structural failure in some cases and seriously compromising safety. In response, areas at high risk of failure have been identified and tougher materials designed in order to prevent such cases in future. 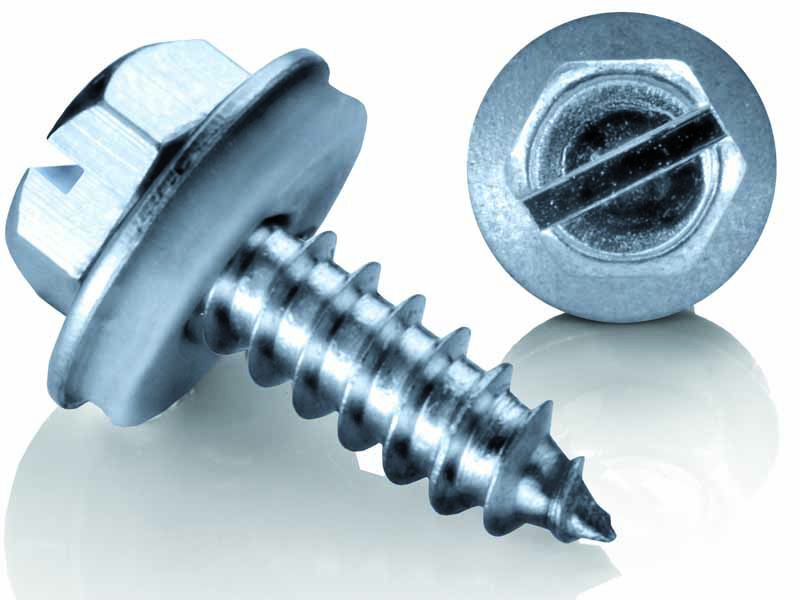 BS Stainless proudly supply Duplex self-tapping screws which, designed to cope with the even-more-demanding rigours of offshore and marine applications, are perfect for use in the indoor swimming pool environment. 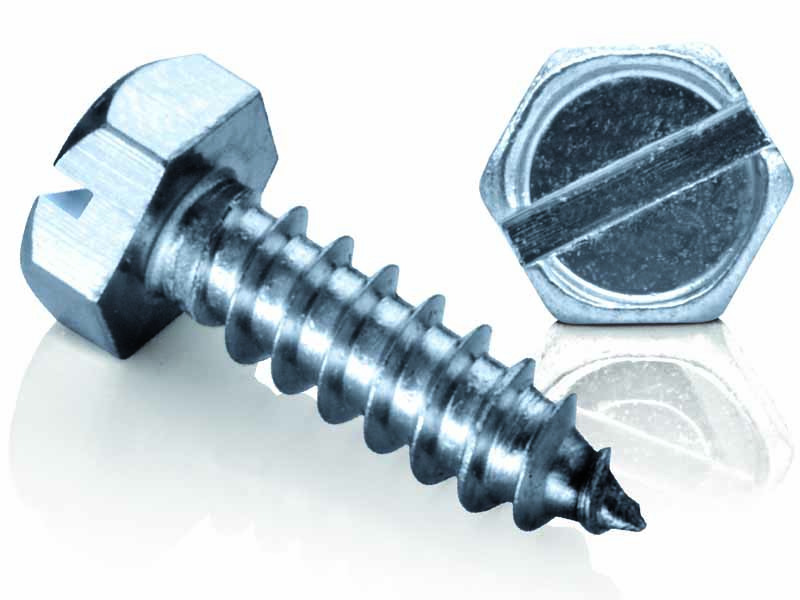 A full three times harder than standard Grade 316 and with a PRE value of 38 (five points higher than the required PRE value of 33 required for seawater-resistant classi­fica­tion), Duplex screws require no pre-screwing and so totally negate the risk of contamination leading to corrosion. Duplex self-tapping screws from BS Stainless are used in major oil and gas facilities all over the world and continue to provide reliable, low-maintenance and cost-effective service. Choose from a wide range of sizes and add washers if required - we can quickly supply quality matching washers in Polyamide, HNBR, Neoprene or EPDM. All the technical info on Duplex screws can be found here - dive on in, the water’s lovely!